PEORIA, Ariz. — The Mariners clubhouse is teeming with young players who are deemed the future of the organization. That’s what happens when you spend the offseason shipping out one established player after another, intent on gathering prospects designed to blossom in 2020 and beyond. But it’s also dotted with a handful of veterans, all past 30, who are far less prominent in that rebuilding plan. 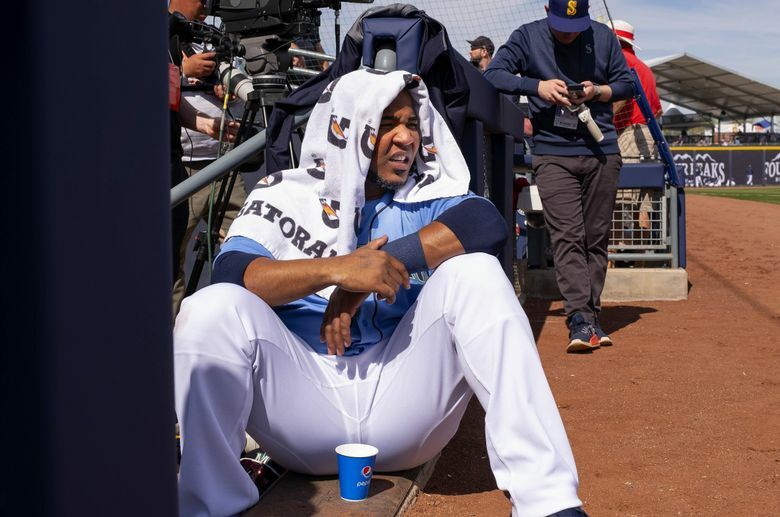 It’s an interesting dynamic, one the Mariners are trying to navigate in an upfront fashion, but which has the potential for unavoidable awkwardness. Take Edwin Encarnacion, 36. Acquired from Cleveland on Dec. 13 in exchange for Carlos Santana — himself an extraneous Mariners acquisition in the Jean Segura trade 10 days earlier — Encarnacion has known from that day forward that his time in Seattle is probably limited. Take Jay Bruce, who turns 32 on April 3. Seattle could well be merely a way-station for the outfielder, acquired in the Robinson Cano/Edwin Diaz deal, until a suitable suitor comes along. Guys like Kyle Seager (31), Dee Gordon (31 on April 22), Mike Leake (31) and Hunter Strickland (30) also have to be wondering whether they, too, will eventually be flipped as part of the Mariners’ youth movement. Felix Hernandez, 33 on April 8, is in a separate category as a rapidly declining franchise icon in the final year of a massive contract, and probably untradeable. The Mariners’ stated blueprint is to build their core around guys who will be in the sweet spot of their careers — mid-20s — when the hoped-for breakthrough comes. That doesn’t mean the team will shed all its 30-something players. Not every player in that age range is a liability, despite a growing analytic aversion to older players. And there is still something to be said for veteran leadership. Cleveland GM Chris Antonetti raved to me recently about what Jason Giambi and Mike Napoli meant to the Indians’ young playoff teams. The Astros firmly believe they don’t win a World Series in 2017 without 40-year-old Carlos Beltran. But some of these aforementioned players will surely be on the move at some point this year, especially if they perform well and elevate their trade value. Mariners general manager Jerry Dipoto said he believes the key to making this uneasy dynamic work is simply to be honest. “Players generally do well when you tell them the truth,’’ he said. “Jay understood. I said the great likelihood is you’ll be on our club to start the season and you’ll play left field, and if we go out and acquire another left fielder (as they did with Domingo Santana), we feel confident in your ability to move over to first base, occasional right field and DH duties. “And as this has all come together, same way with Edwin Encarnacion. I told him, we are moving toward a younger roster. He knows what we’re doing. We’ve just been very honest with him. I think it would not shock him if we get to a point where we move him. If it’s in the spring or during the season, it will not surprise him because we’ve been honest with him. That’s exactly what Encarnacion, who has 380 career homers and three All-Star appearances, is doing. In his first at-bat of the spring on Monday, he doubled off the left-field wall. That’s essentially the mindset of Bruce, another three-time All-Star who has been traded three times since August of 2016. 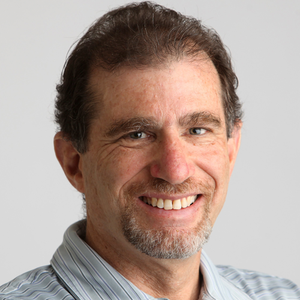 “If that’s the case, that’s the case,’’ he said of another possible trade out of Seattle. “I don’t control any of that. After the first trade, it kind of loses its luster. It doesn’t really bother me. Wherever I play, whatever uniform I’m wearing, I want to help that team win games and be an impact player. 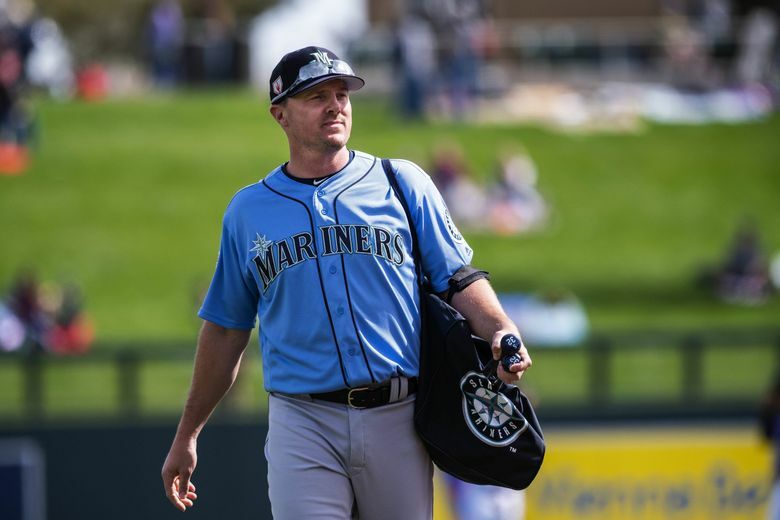 In the meantime, manager Scott Servais has urged all the veterans to be mentors to the younger players. He’s been pleased with how they’ve offered up their wisdom in team meetings and practice drills. Seager, who has a longer tenure in Seattle than anyone but Hernandez, said he’s feeding off the “fresh energy” on the ballclub. “You have a lot of young guys in here that are extremely hungry, extremely motivated and extremely athletic,’’ he said. “There are some really, really young talented guys here and that can bring freshness to it too. Not that last year we were old and bored, but we didn’t have this many young guys on the team. Of course, Seager couldn’t help but wonder if he might be part of the change, too. He’s entering the fifth year of his seven-year, $100 million contract and is coming off a poor season. But the fact his $15 million club option for 2022 becomes guaranteed if he’s dealt increases the chance he’ll stay put. “I try not to worry about it,’’ Seager said. “It’s easier said than done. And if you think about it, if you get traded you have to move your whole family. We have three kids now. It changes aspects a lot. It’s definitely something that you are human and you will think about. The Mariners have a lot of players they need to adopt that mindset in a season that is unlikely to be stagnant.